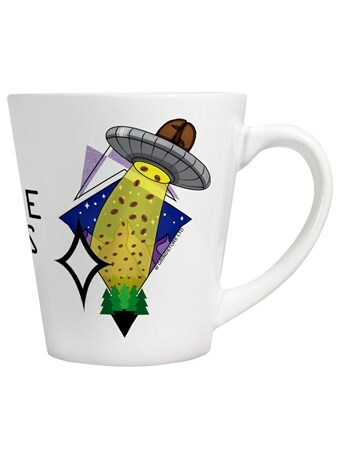 Before that morning coffee you can't help but feel slumped down here on earth. Get your caffeine fix in the form of a flat white, latte or Americano and suddenly you're so lively you're practically shooting to the stars! 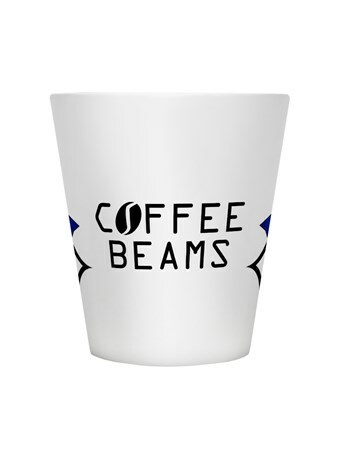 A great play on words, this Coffee Beams latte mug is a perfectly practical silly gift, bound to get a use at least one a day. 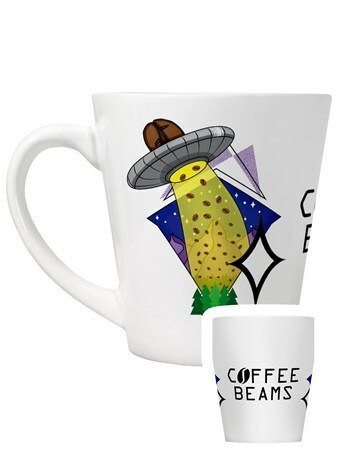 High quality, framed Beam Me Up, Coffee Beams latte mug with a bespoke frame by our custom framing service.